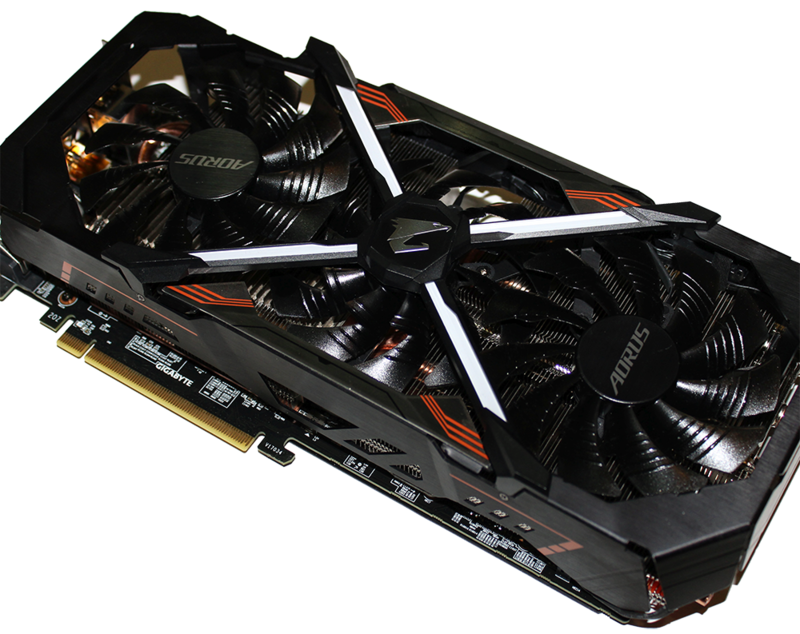 Here it is the most powerful gaming GPU on the market, the GTX 1080 Ti. 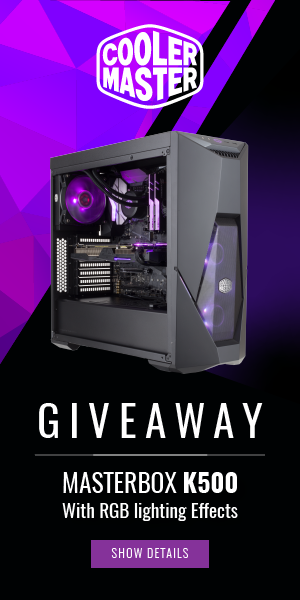 The AORUS model among many others vying for your cash. 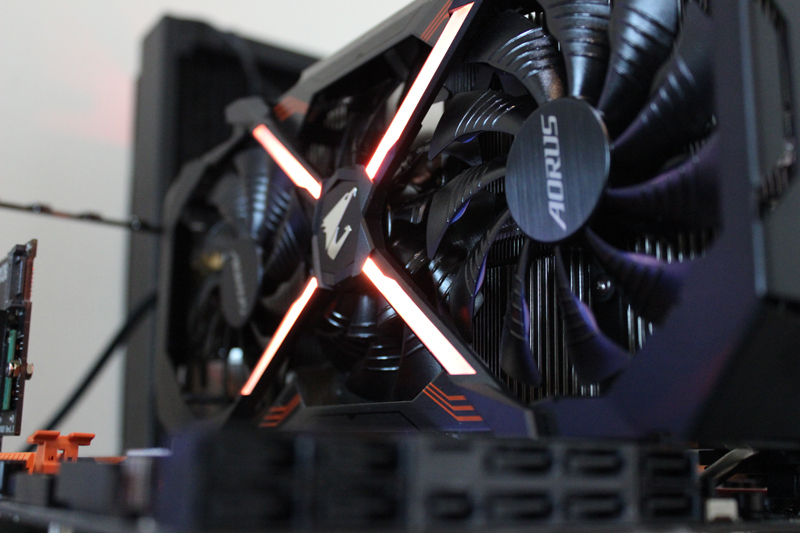 This is the more “regular” model from AORUS, or rather GIGABYTE under the AORUS umbrella. There exists another “Extreme” model, but we will leave that for the upcoming issue of TheOverclocker Magazine. 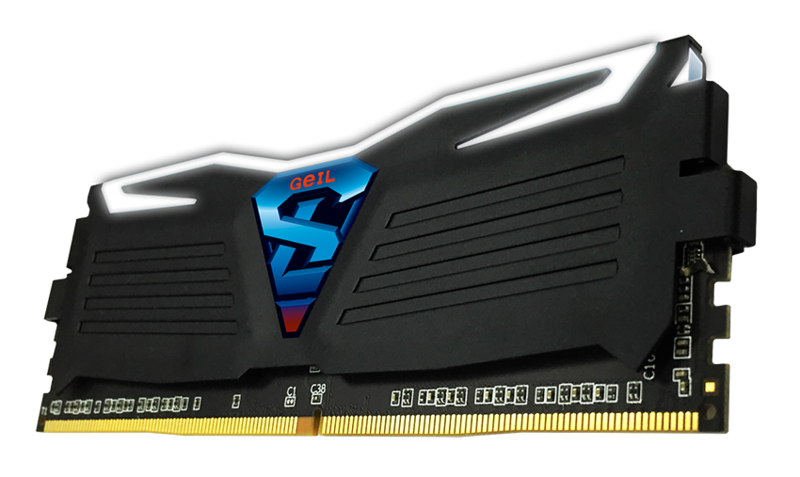 At this point during DDR4’s lifetime, it’s pretty clear who the two leading DRAM vendors are, G. SKILL of course being one of them as they have been putting out some seriously high speed DDR4 kits for a while. 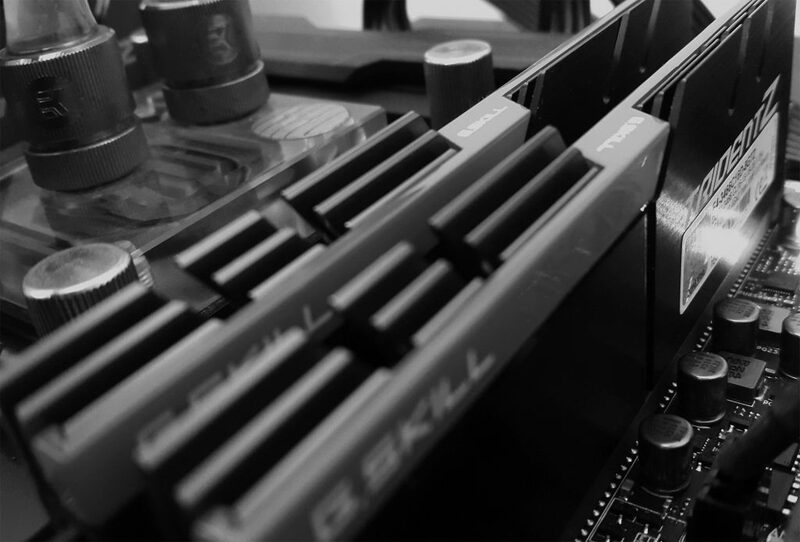 Initially DDR4 had proved to be challenging for both memory and board vendors alike, but with the introduction of the Skylake-S CPUs and Z170 based motherboards, it all changed. As a result, we have memory kits rated as high as 4,266MHz. Naturally these work only on a limited number of motherboards if not just one, but the kits do exist and G.Skill seems relentless in their pursuit of performance and frequency. It’s been over a month since the GTX 1080 launch and there’s not a single vendor that doesn’t have some OC version of the graphics card. There’s about eight I can think of at the top of my head and they are all leveraging the insanely high clock speeds of the GP104 silicon. 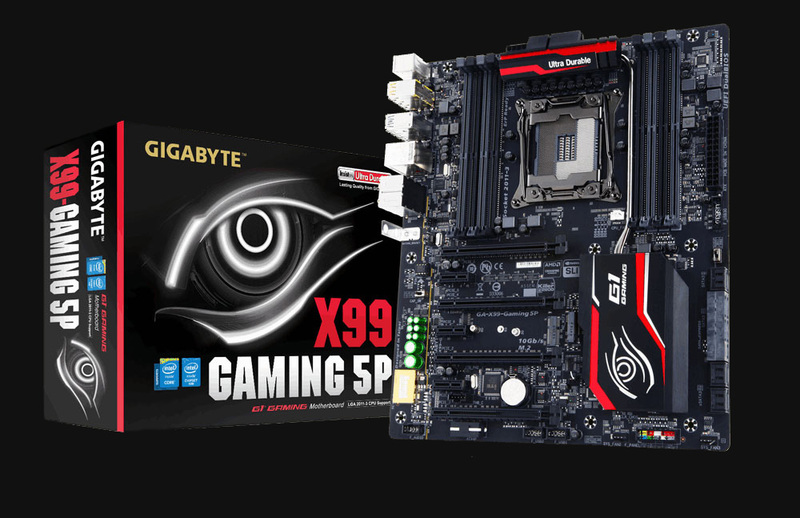 Here with me, is one of GIGABYTE’s latest X99 motherboard. Specifically, the GAMING 5P that is as you’ve guessed by now, part of the CHAMPION series. If you’re unfamiliar with the CHAMPION series, it is simply the re-engineered X99 motherboard family featuring the newer 2083 pin CPU socket or better known as “the OC-Socket”. What this socket does, is primarily allow better memory overclocking and support whilst unlocking the Uncore frequencies past the 3500MHz limit of previous iterations. 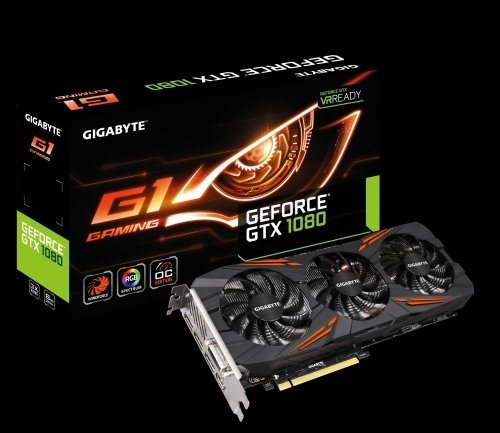 It is in a way a silent admission by GIGABYTE that the previous motherboards, were not up to the standard they would have wanted. It is a do-over but one not treated as such publicly and in fact with this particular model there’s some sense to that in the following ways. 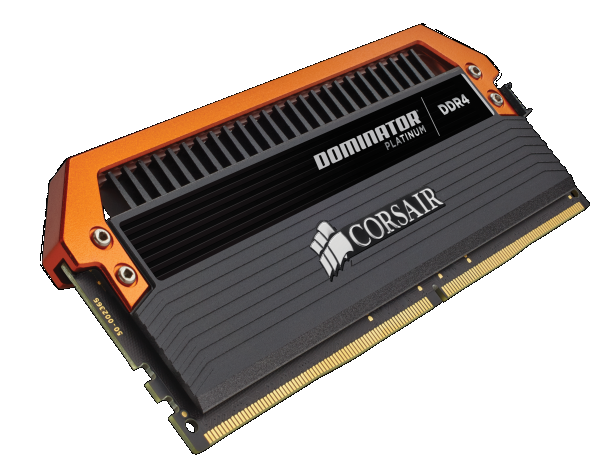 The following is a re-visit to the Dominator set of memory we reviewed in issue 34 of TheOverclocker magazine. The reason for this is that I recently had to explain to an individual why I would award such an expensive memory kit the editor’s choice award. 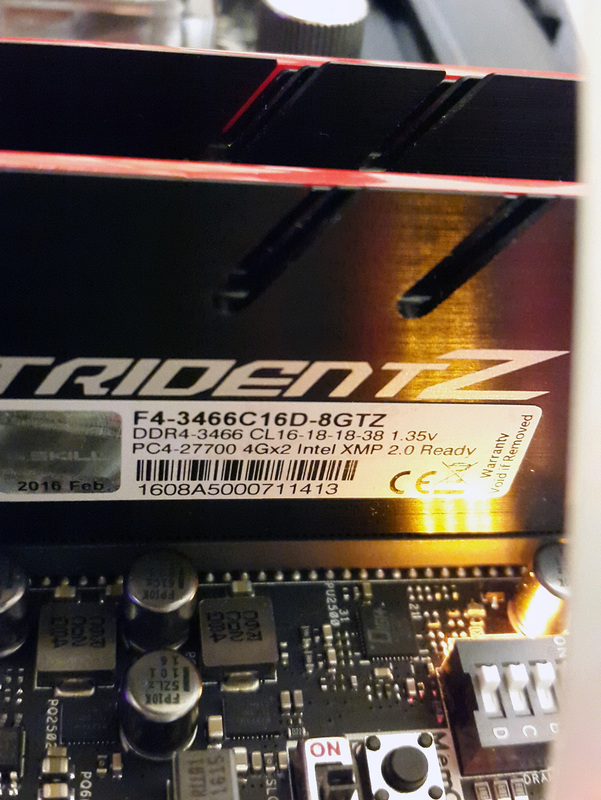 In early 2015, we had a handful of high-speed DDR4 kits from just about all reputable performance memory vendors. The first half of 2015 had these kits listed on online retail stores but they were rarely available to buy. Perpetually out of stock or just announced via press releases, with no real availability. Seemingly, it was just enough to state that a certain kit exists, even though in practice it actually did not. 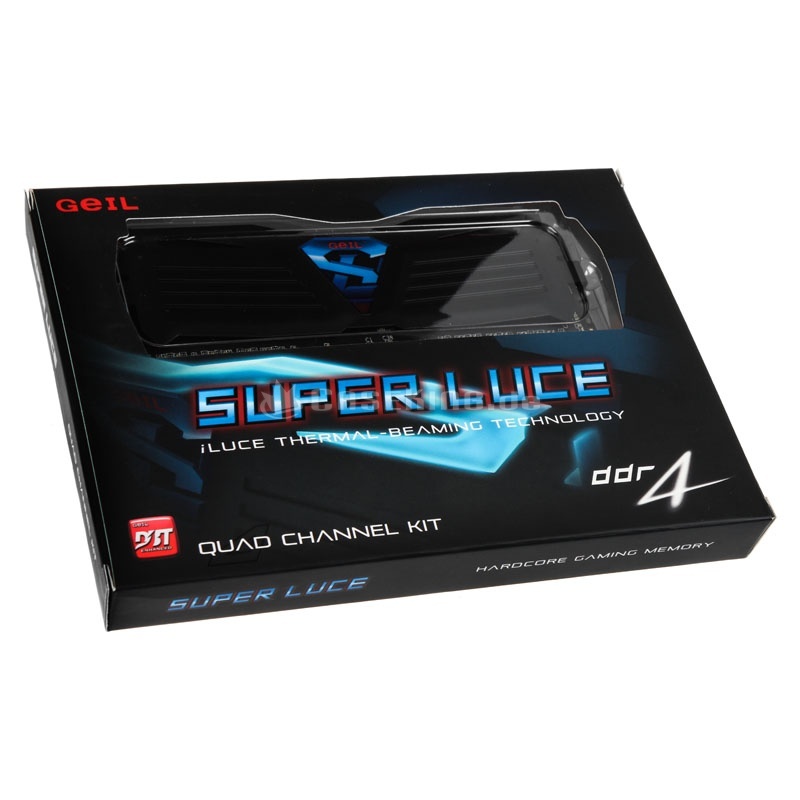 It is in light of this that I was skeptical about GeIL unveiling their Super LUCE memory modules rated at 3400MHz. 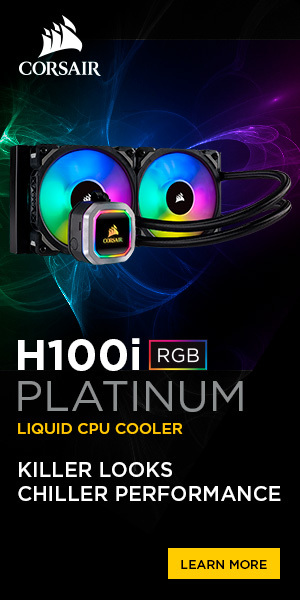 Keep in mind at the time, the only other 3,400MHz kit on the market was from CORSAIR and that kit was a cool $999 USD. 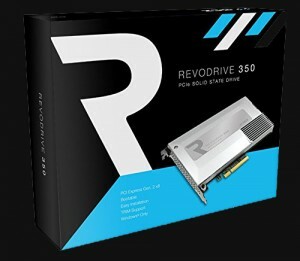 EVGA is no stranger to high end motherboard and graphics cards. In fact the firm seems to have a better time making high end gear than mid-range or low end products. For the most part one finds that at the echelon of any platform or generation of products, EVGA is right there in the battle mixing it up with the best of them. 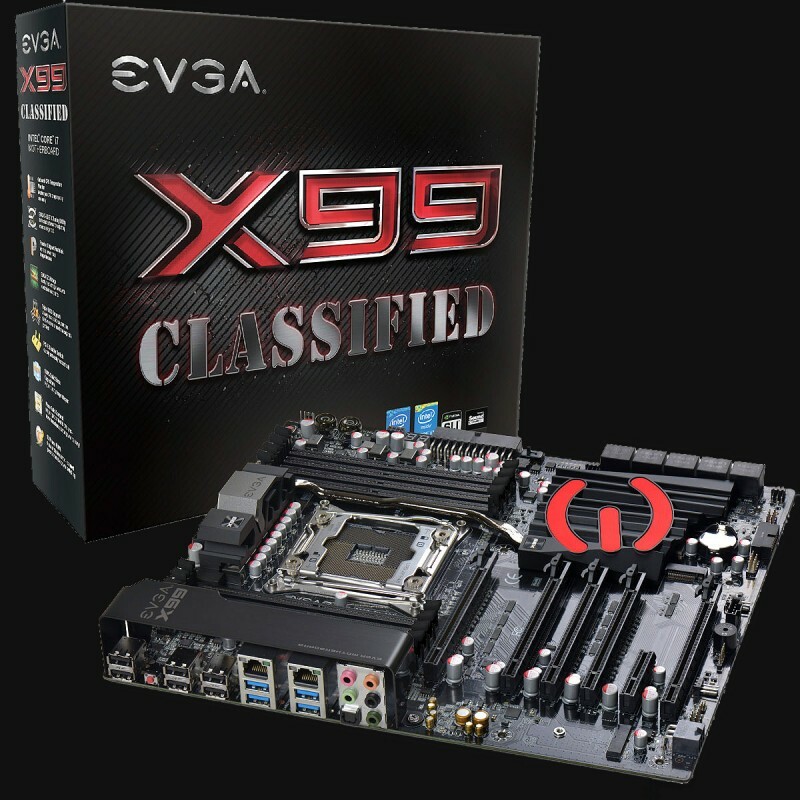 With the X99 platform, EVGA has once again managed to produce its best motherboards to date. In 2010, almost five years ago. 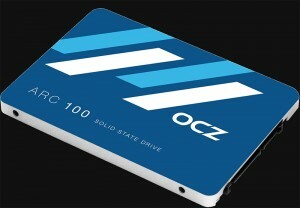 OCZ brought us the original OCZ RevoDrive. 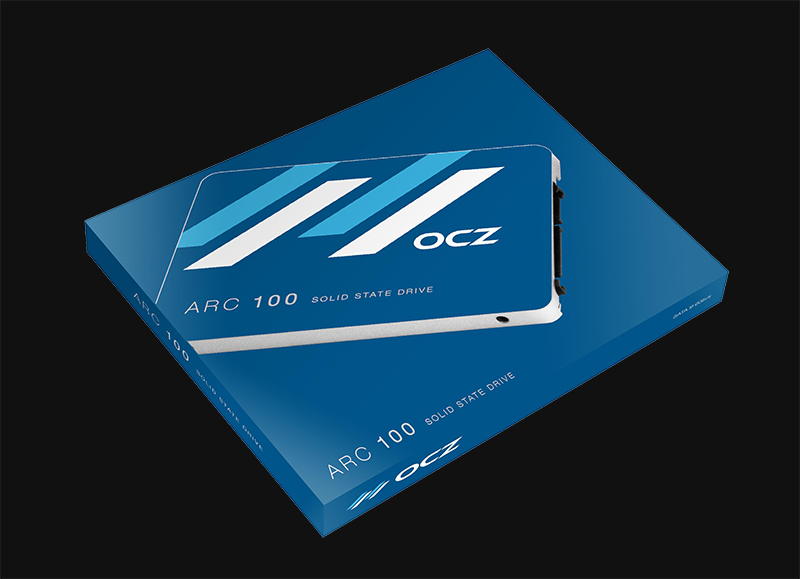 At the time SSD’s as you may recall cost a fortune in their regular 2.5” format, let alone PCI-Express versions. Still, OCZ in their unyielding commitment to performance at just about any cost, made available a storage solution that was up until then, only an option for enterprise and other industries where cost was only secondary to performance. Since 2008, my first introduction to a consumer level desktop SSD (Intel X-25M), things have changed dramatically. At the time there were MLC drives that cost above $3,000 USD for 128GB, but more importantly Intel’s X25-M was about $700 at retail prices. There wasn’t much competition and the industry was in its infancy. Fast forward to the end of 2014, a good six years later and things are dramatically different. We’ve seen the sudden rush of vendors into the market and we’ve seen many depart as well. In the perfect world, or at least that of a modern day sensible PC gaming enthusiast, we would all have 27” UHD monitors. 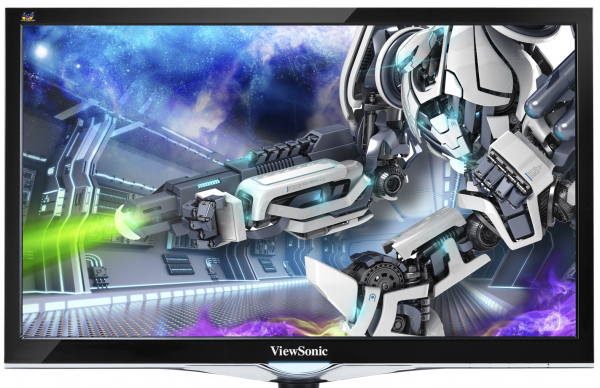 These would not only be G-Sync enabled, but would support active stereoscopic technology such as 3D Vision. 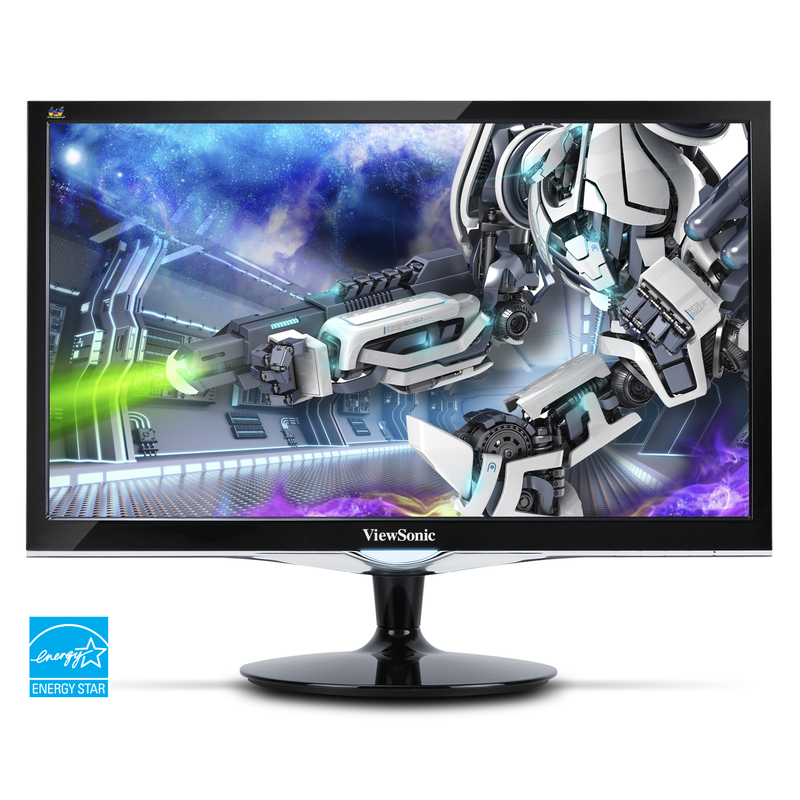 In addition to this they would be IPS or PLS displays with 1ms response times and all the latest input methods including, but not limited to HDMI 2.0 and DisplayPort 1.3.